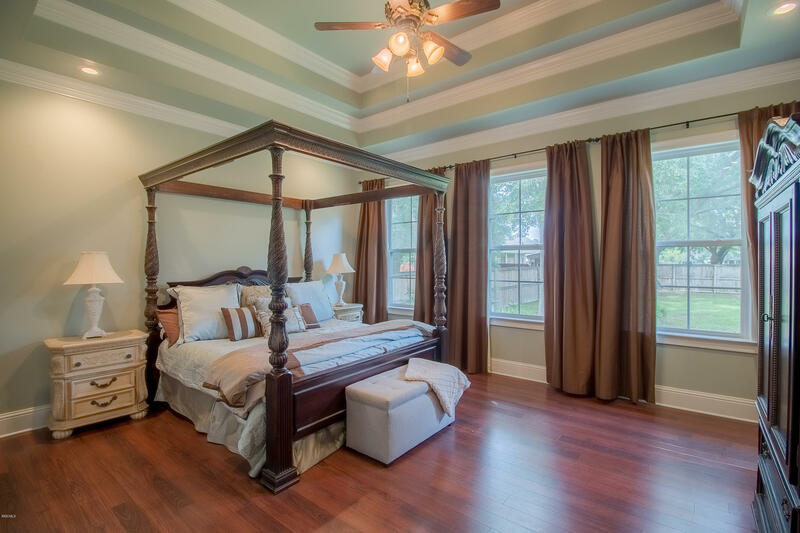 Stunning!! 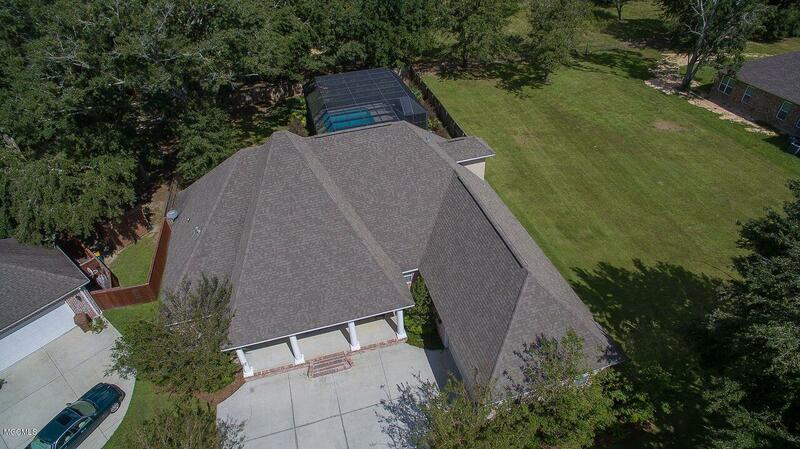 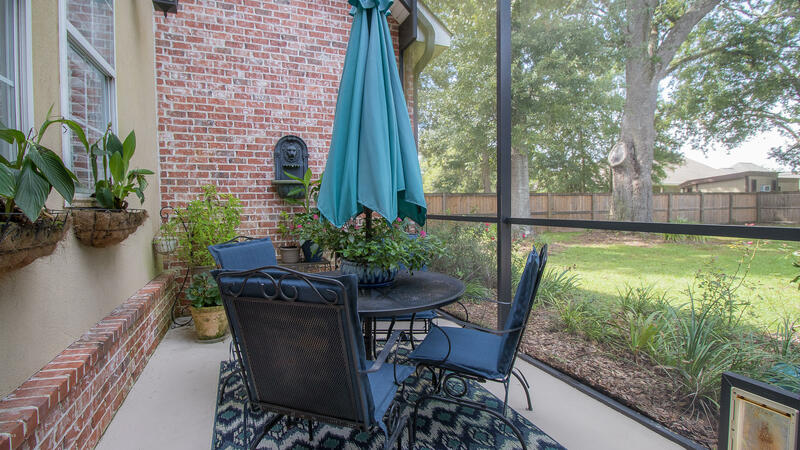 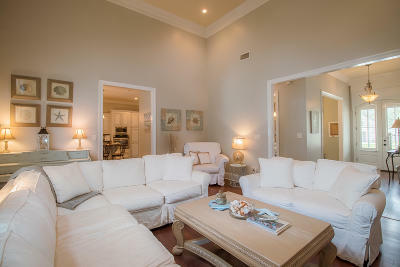 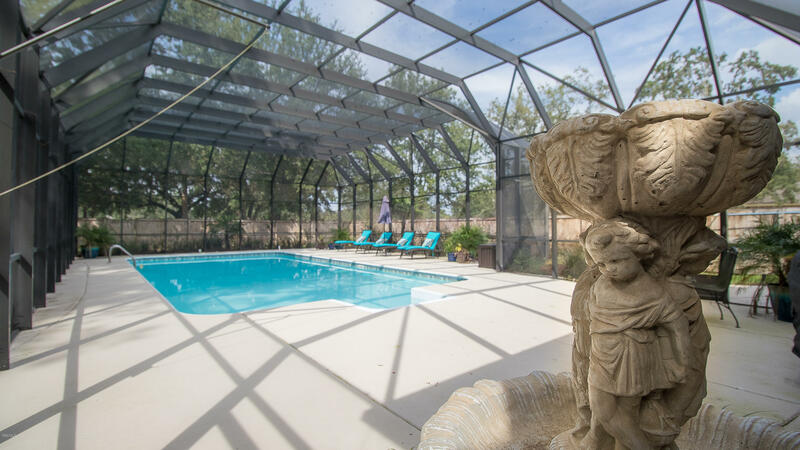 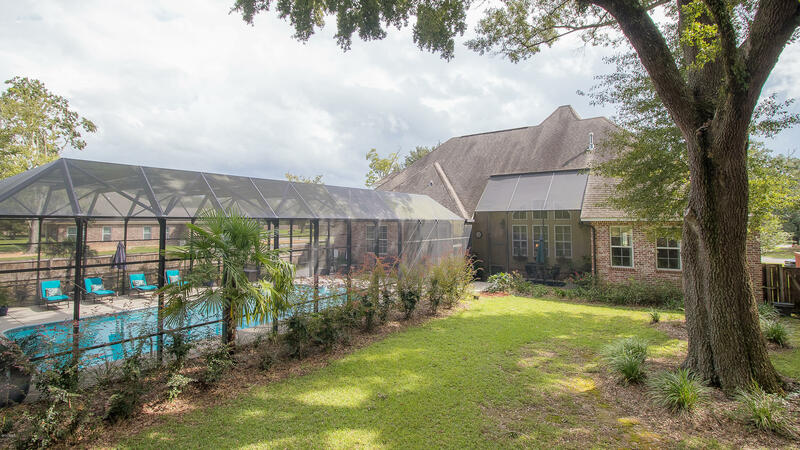 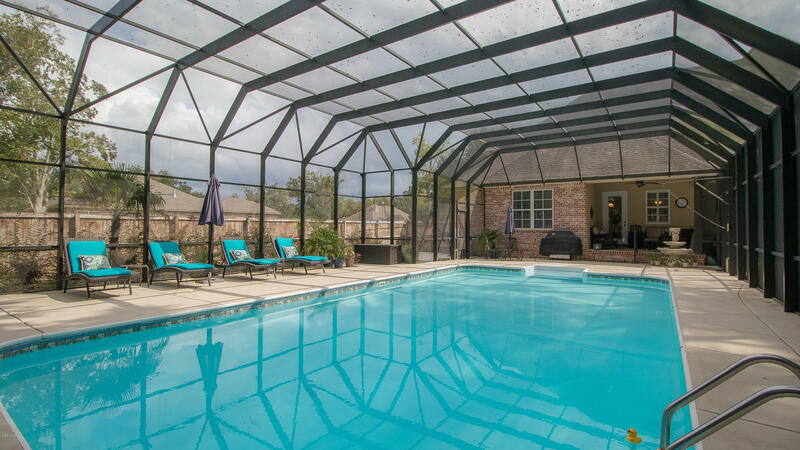 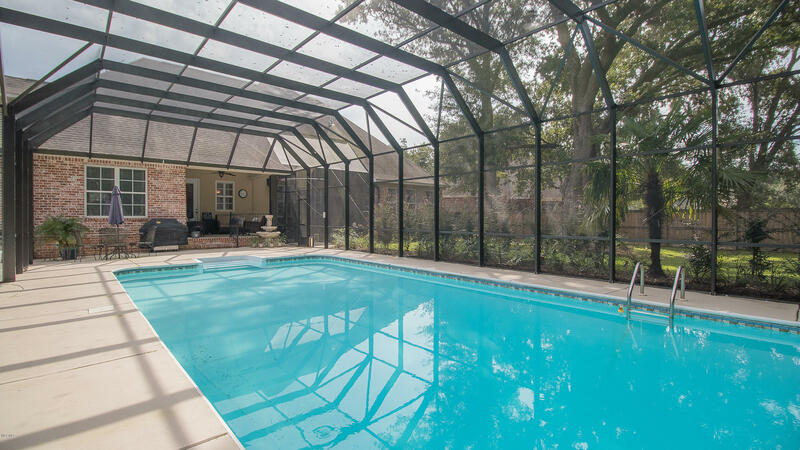 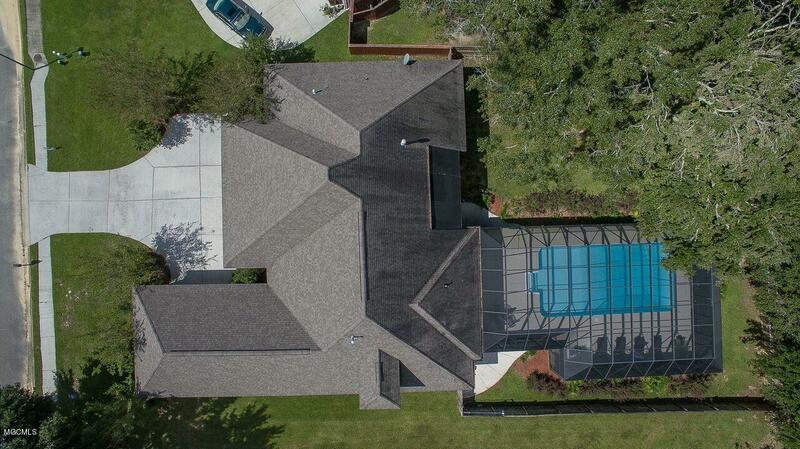 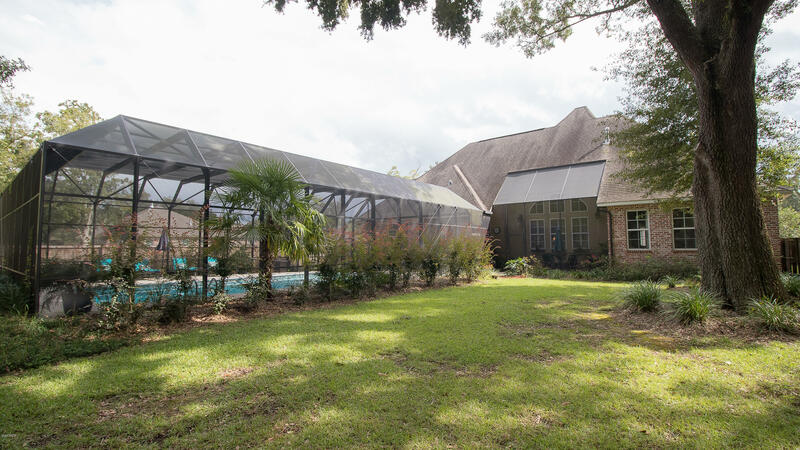 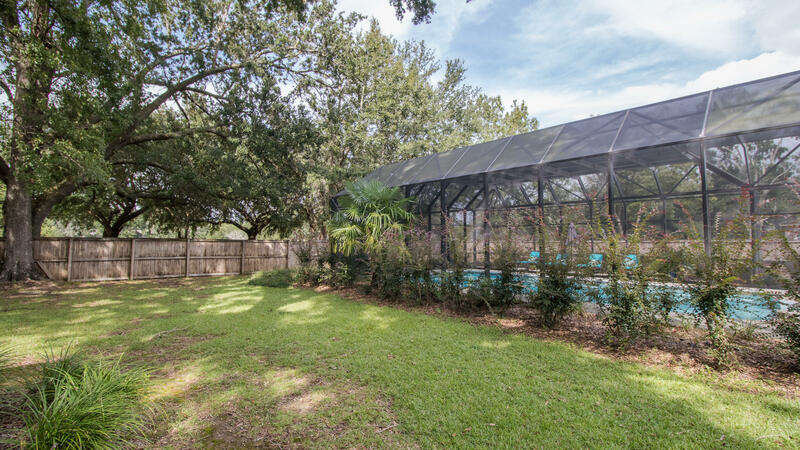 Spacious, bright and airy custom home with lovely views overlooking the beautifully landscaped backyard shaded by Live Oaks and screen-enclosed in-ground pool. 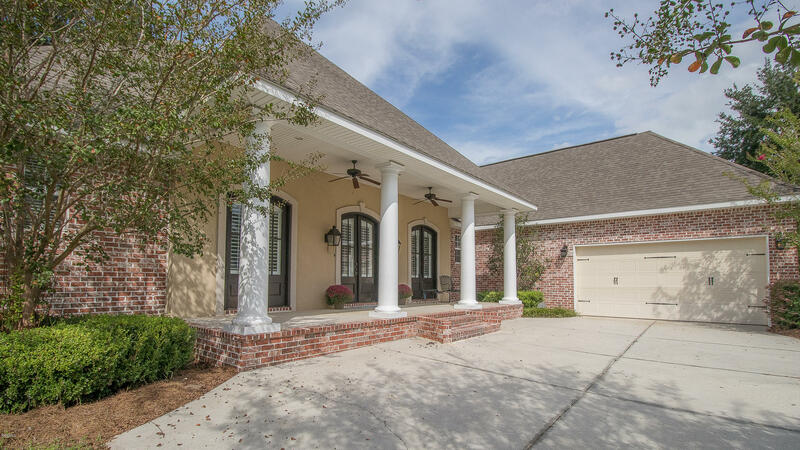 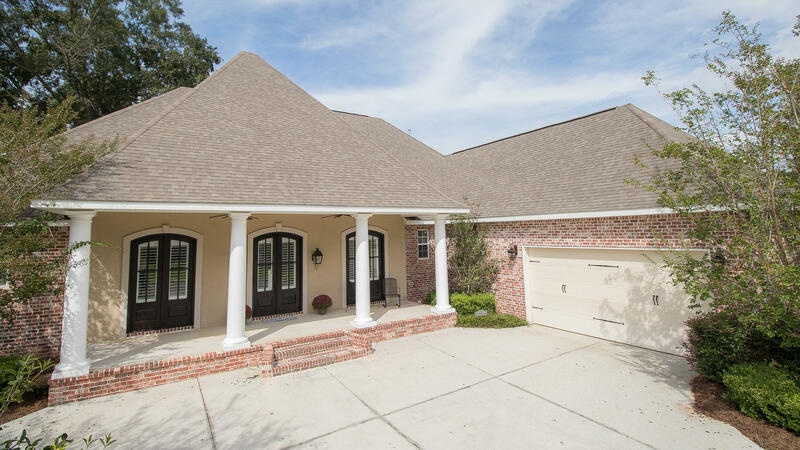 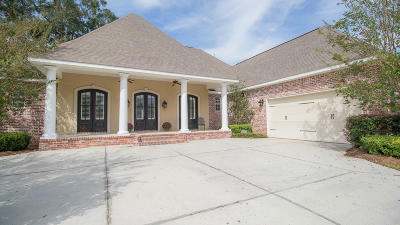 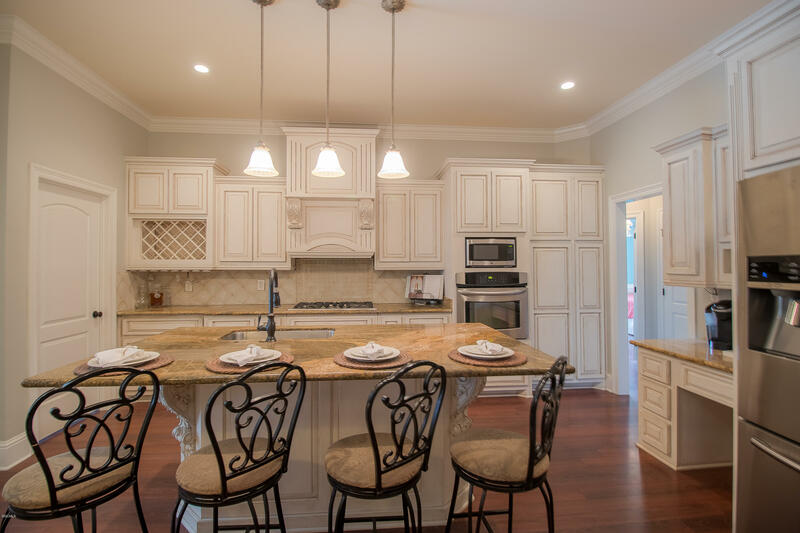 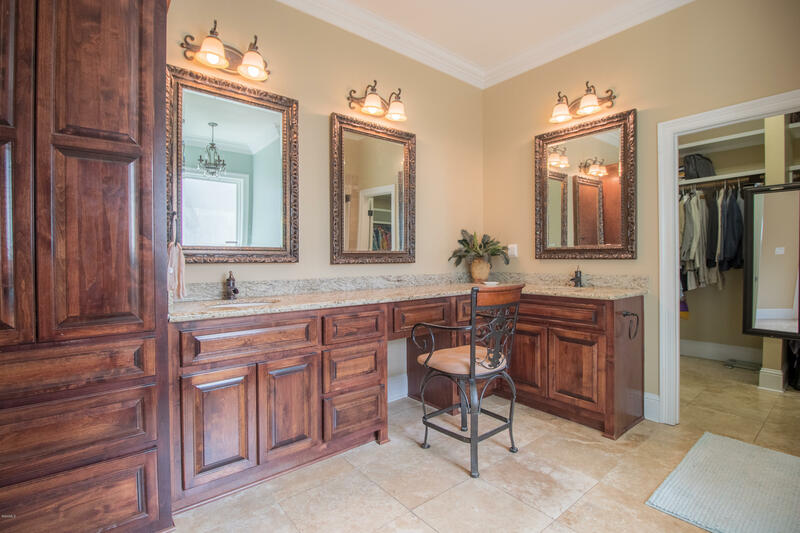 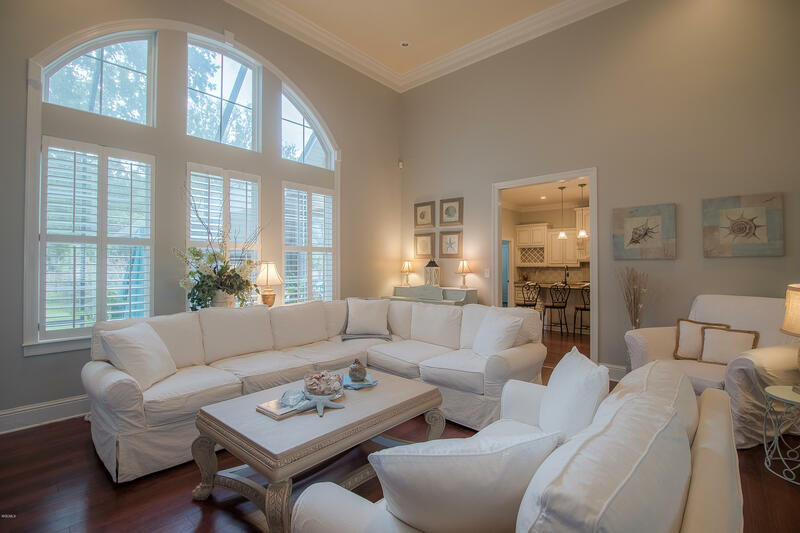 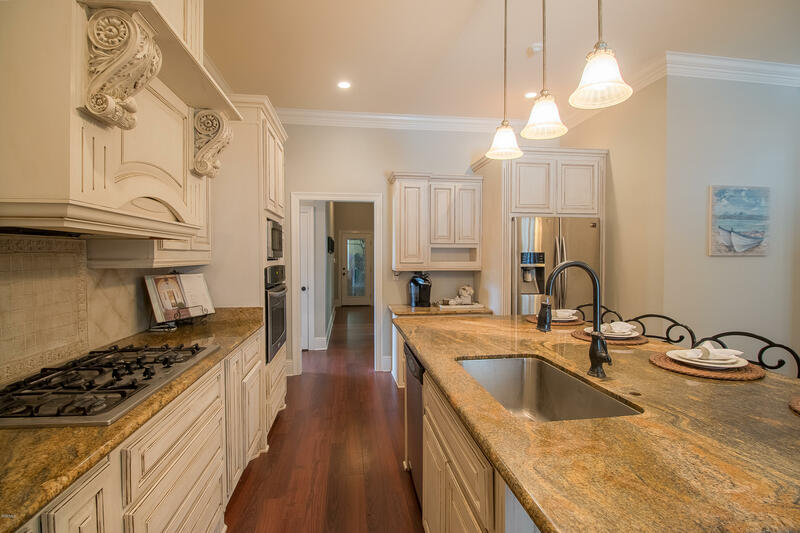 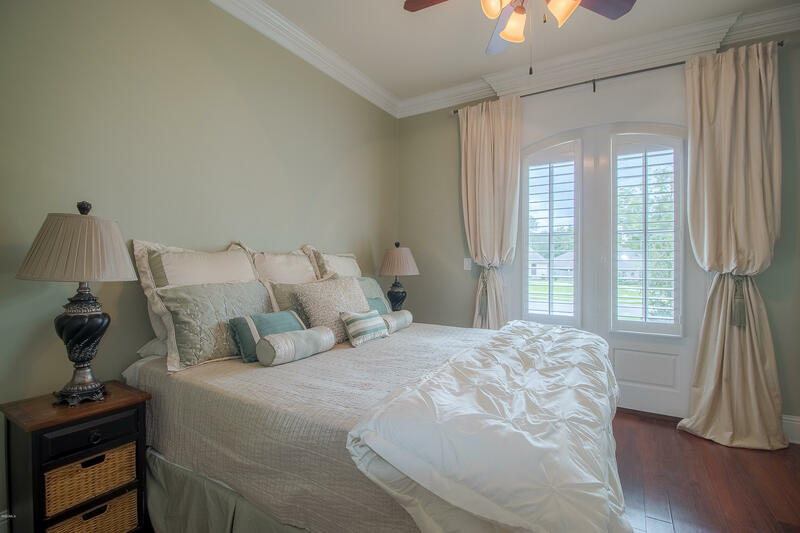 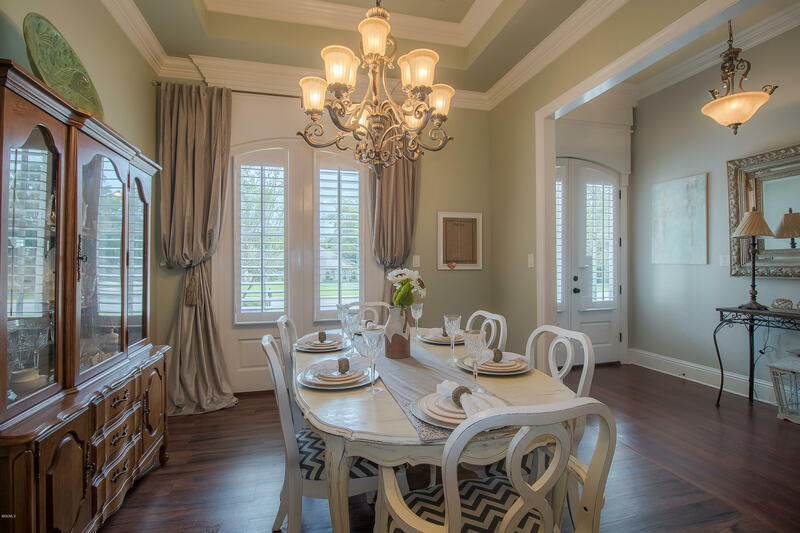 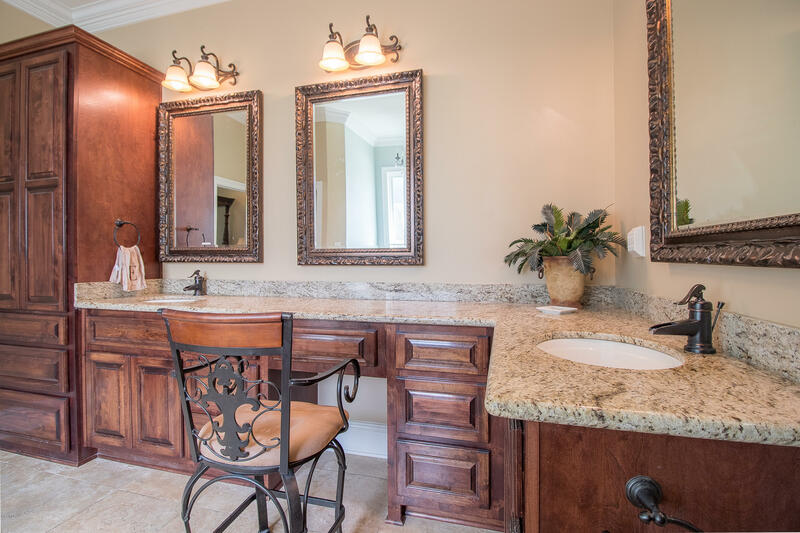 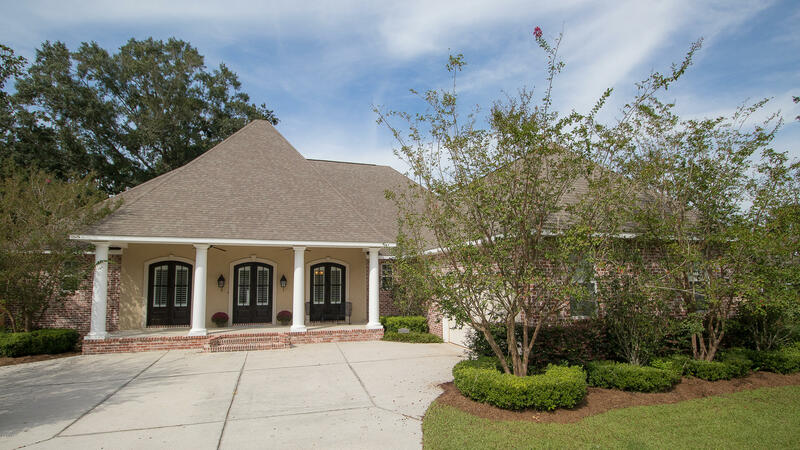 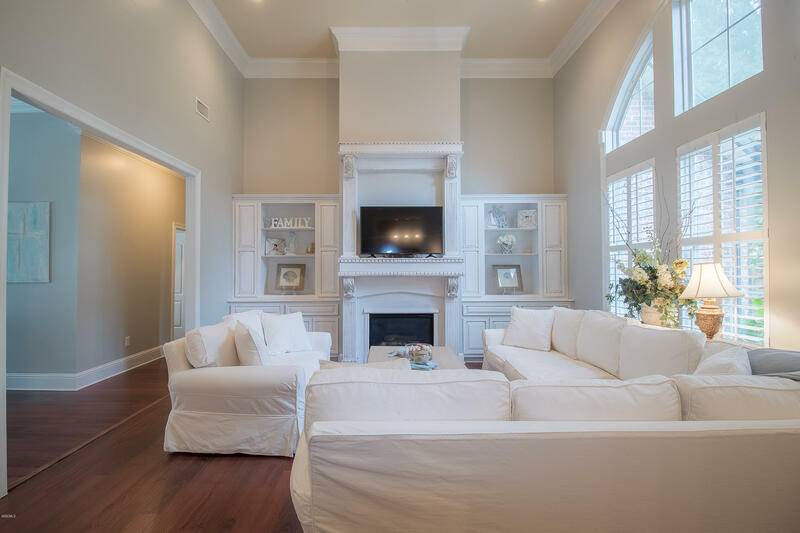 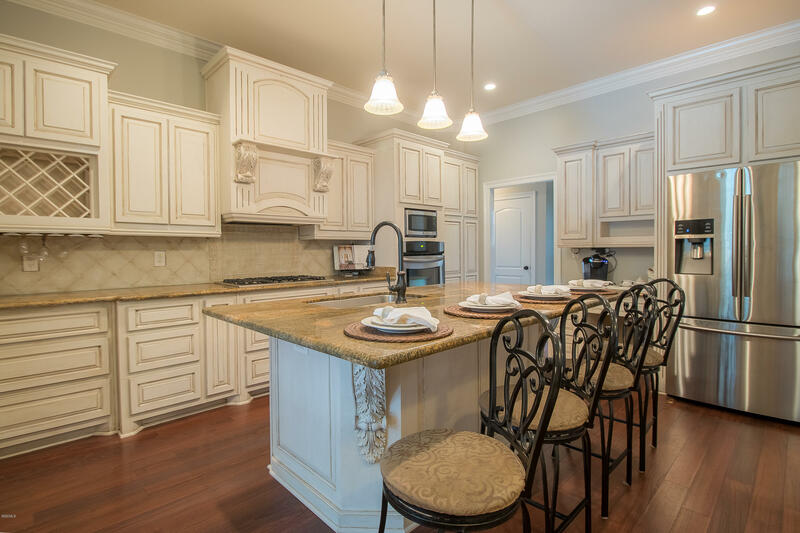 This elegant 5 bedroom, 3 1/2 bath home features high ceilings, stainless appliances, granite counters, crown molding, custom plantation shutters and multiple spaces for you to relax inside and out. 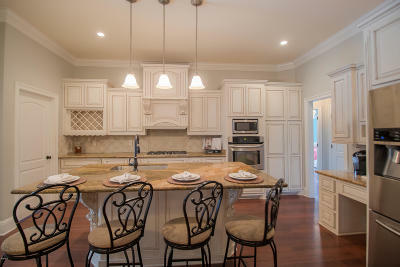 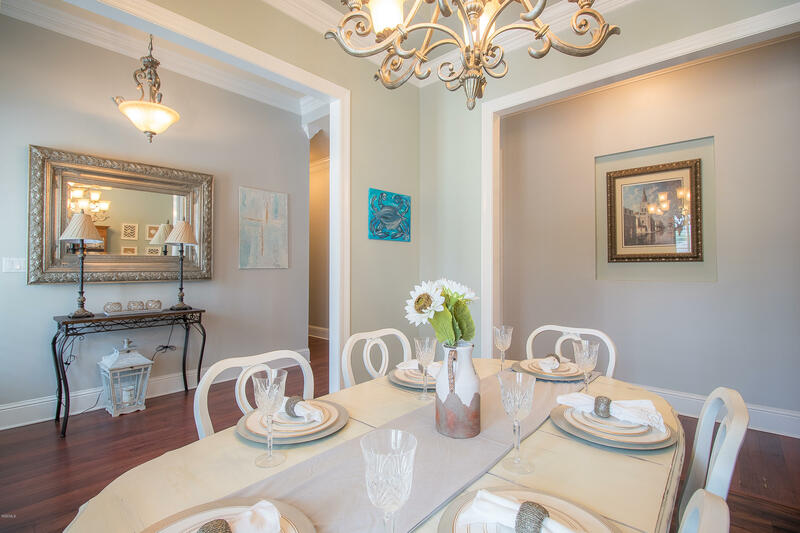 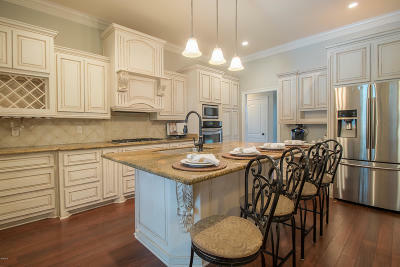 Formal dining room with convenient access to the kitchen and guest bath. 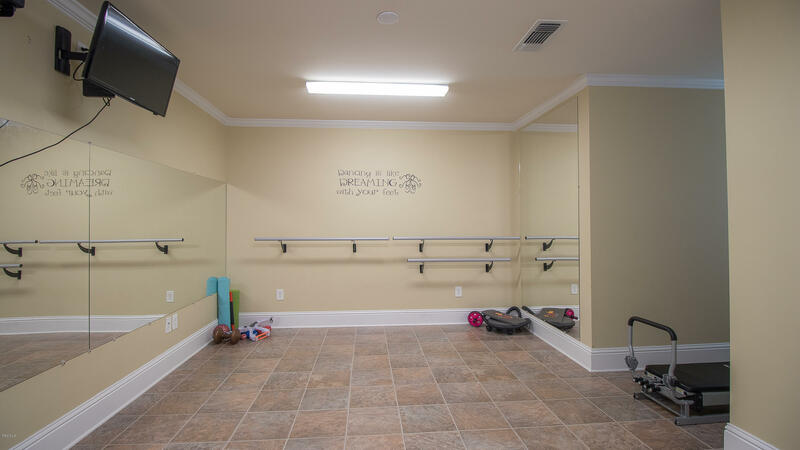 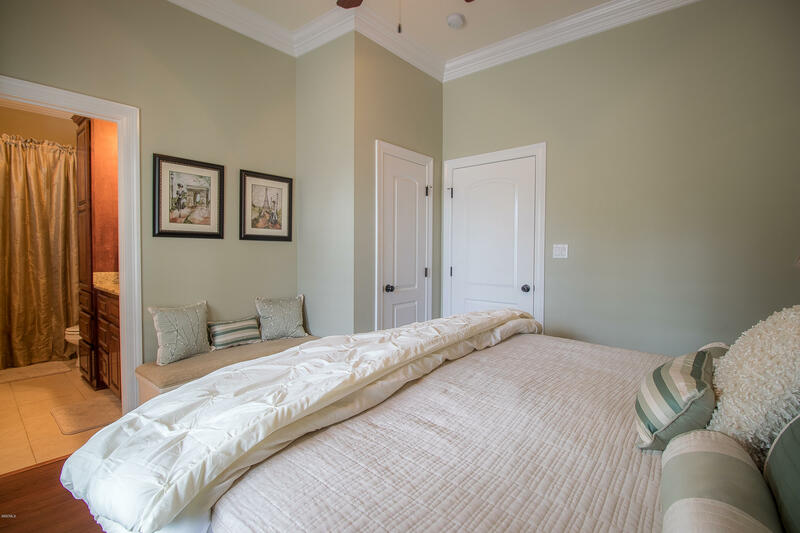 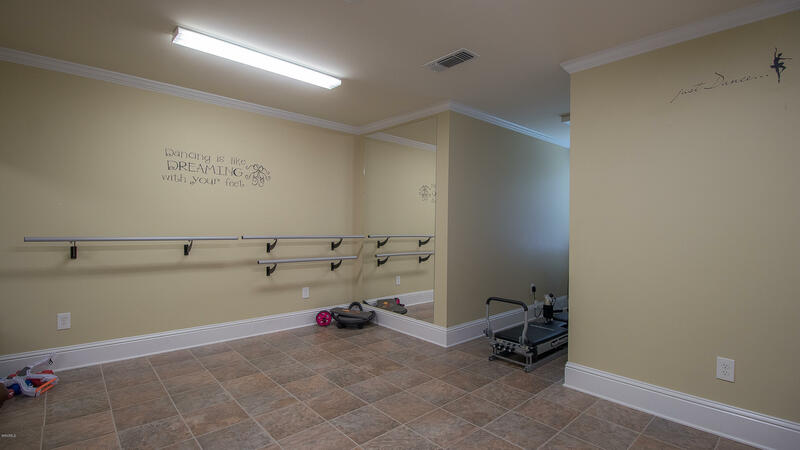 Bonus room with closets upstairs could function as a 6th bedroom, exercise room, media room or private office. 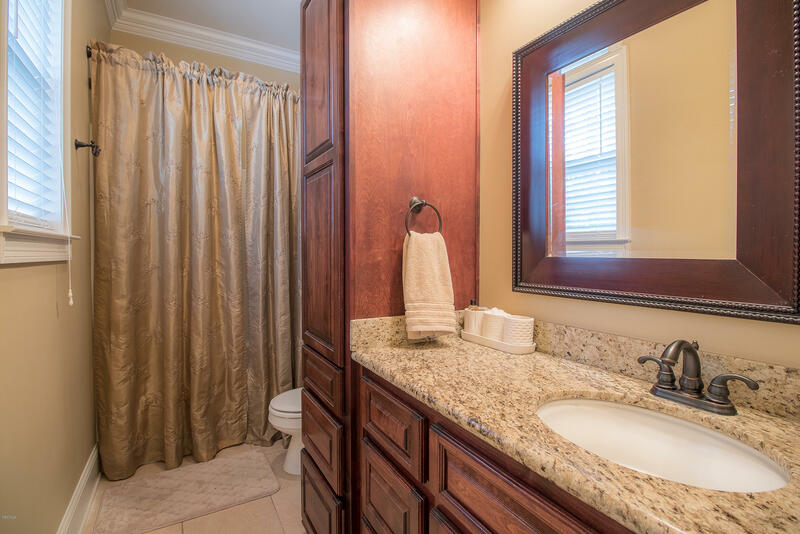 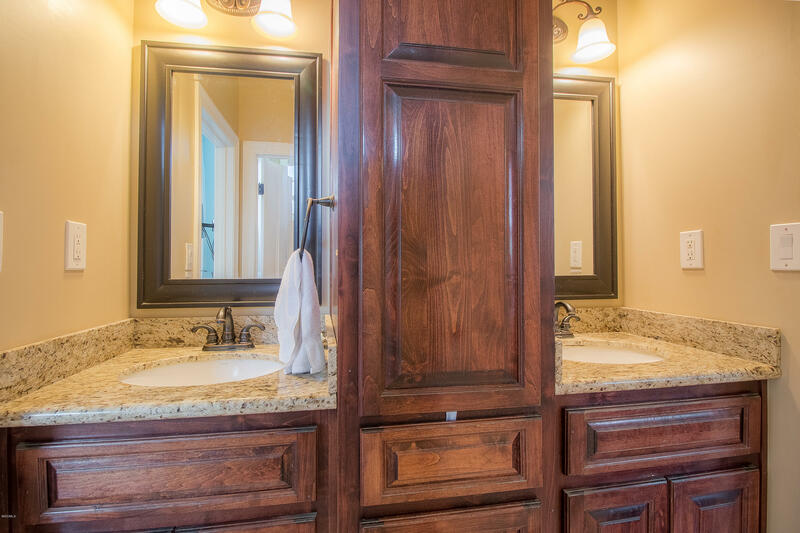 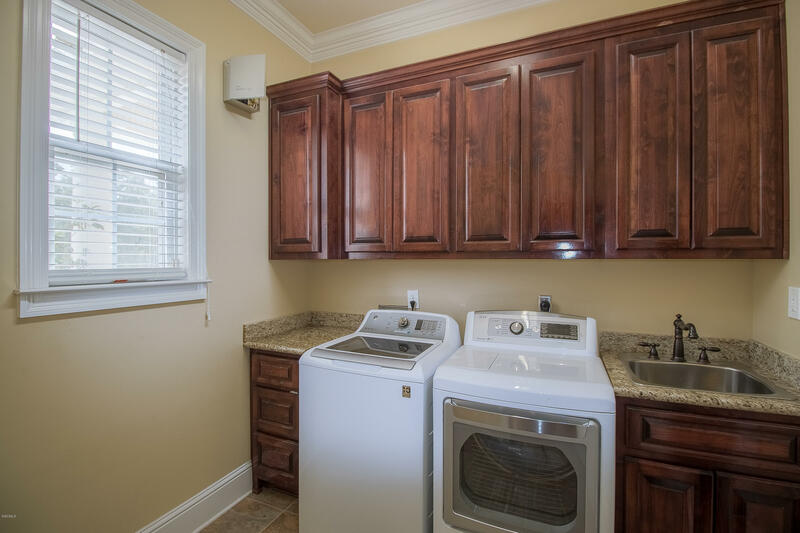 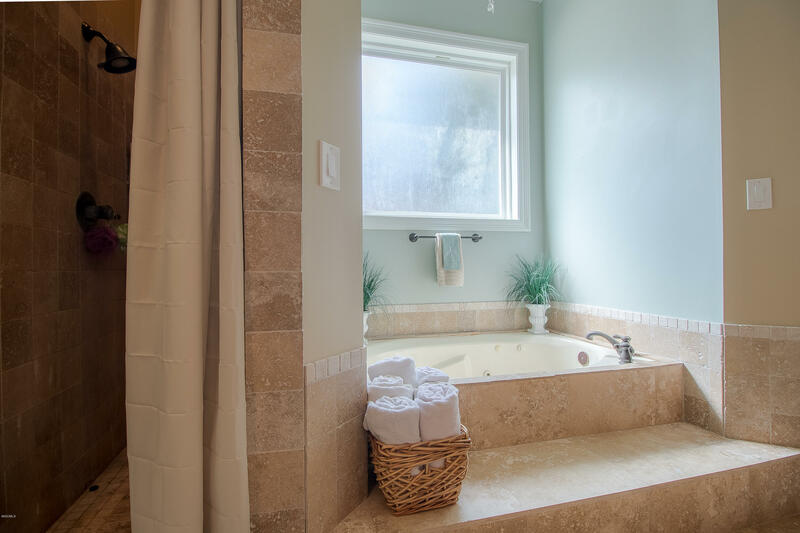 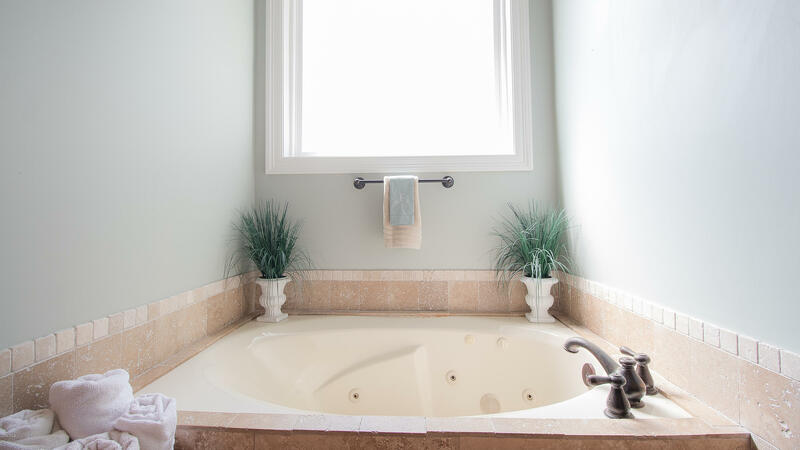 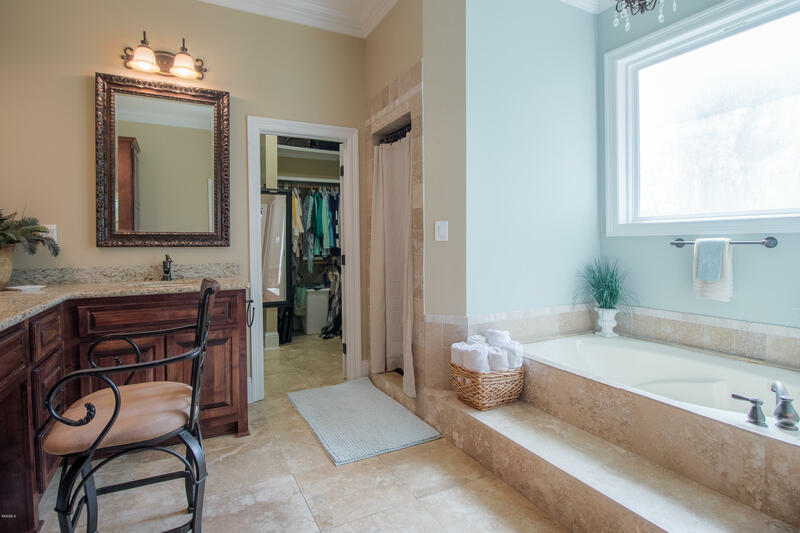 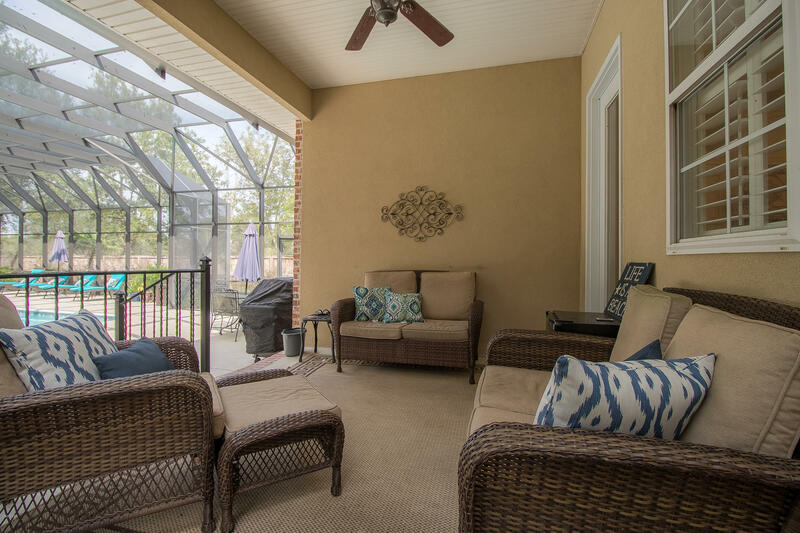 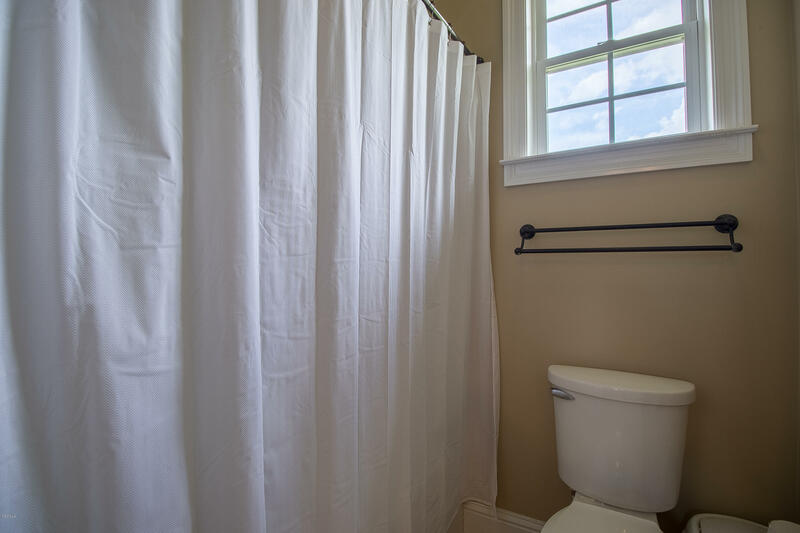 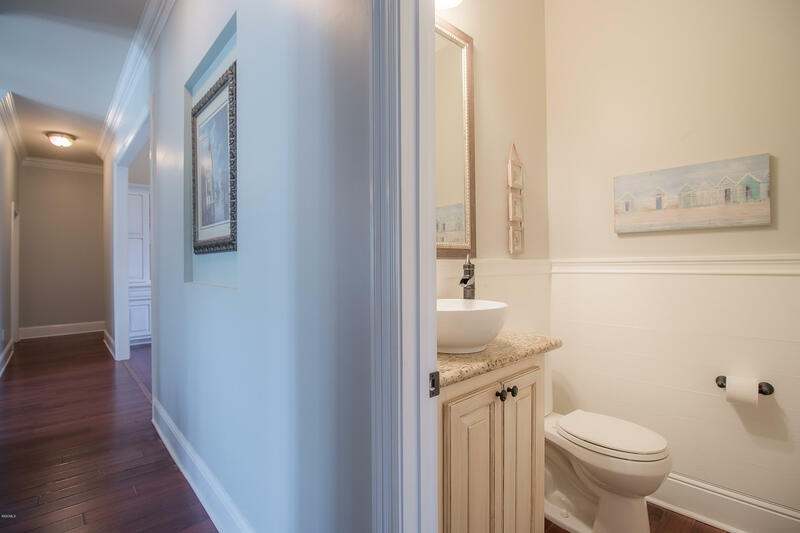 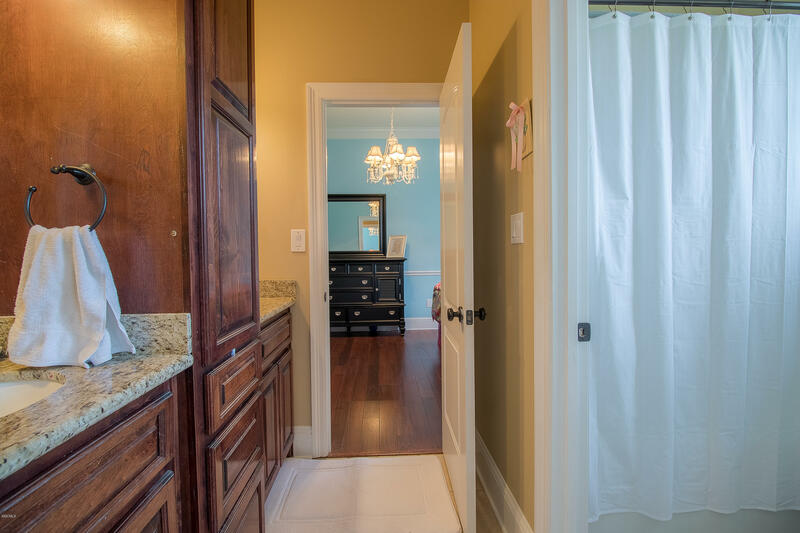 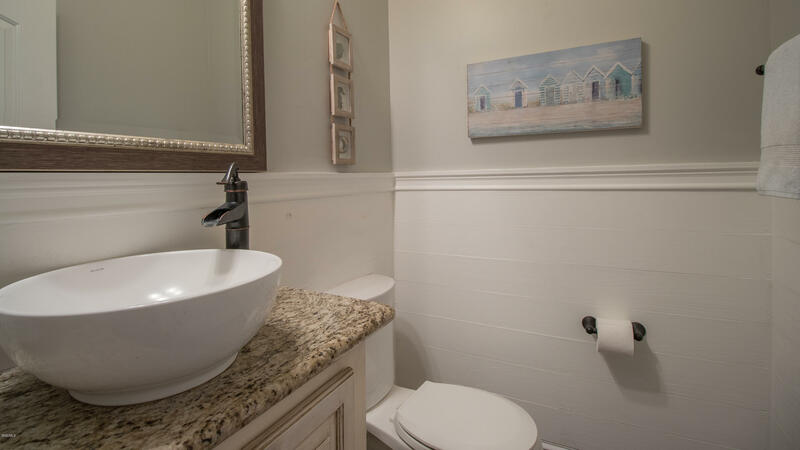 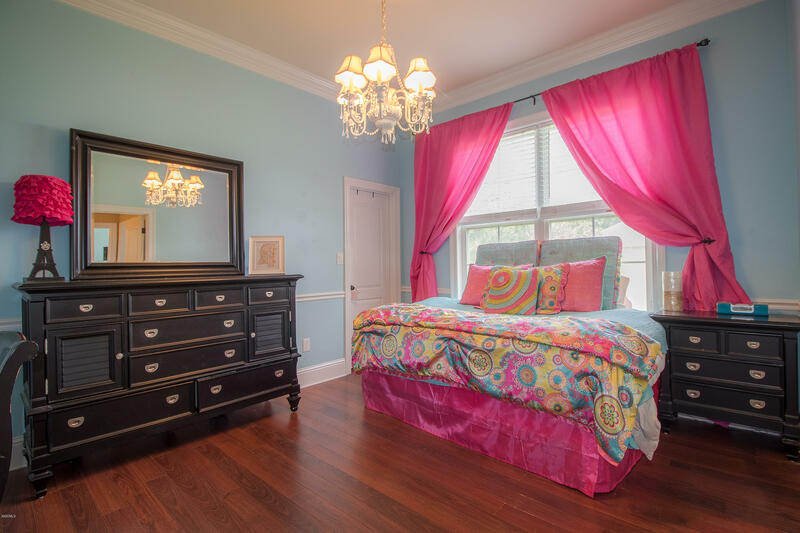 Beaucoup storage with many large closets and walkout attic space. 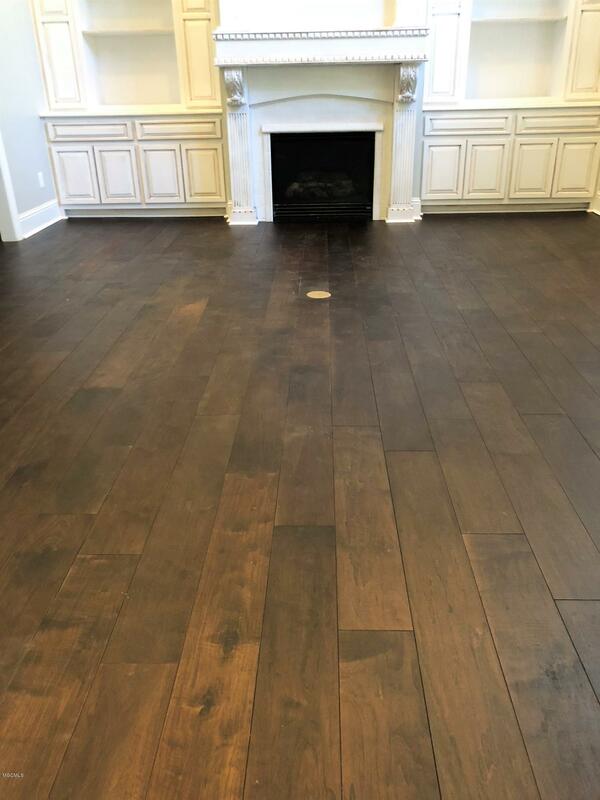 Brand new flooring downstairs! 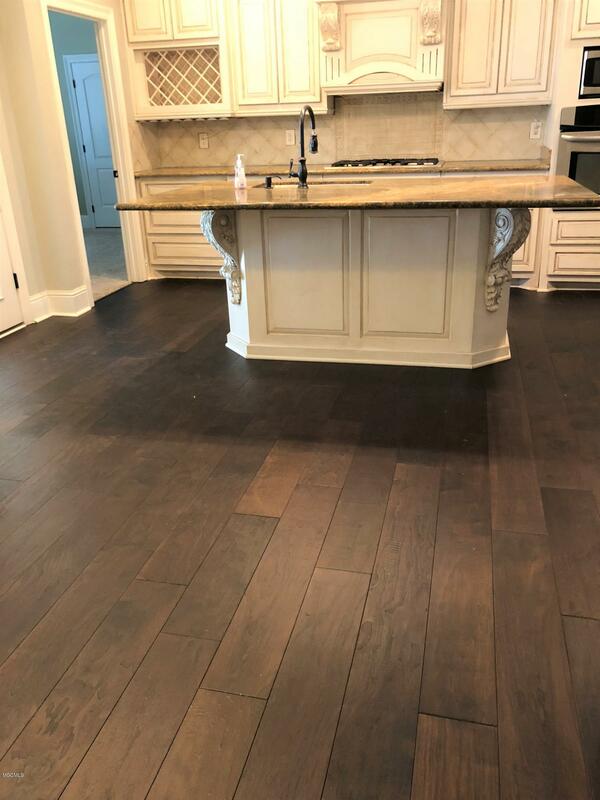 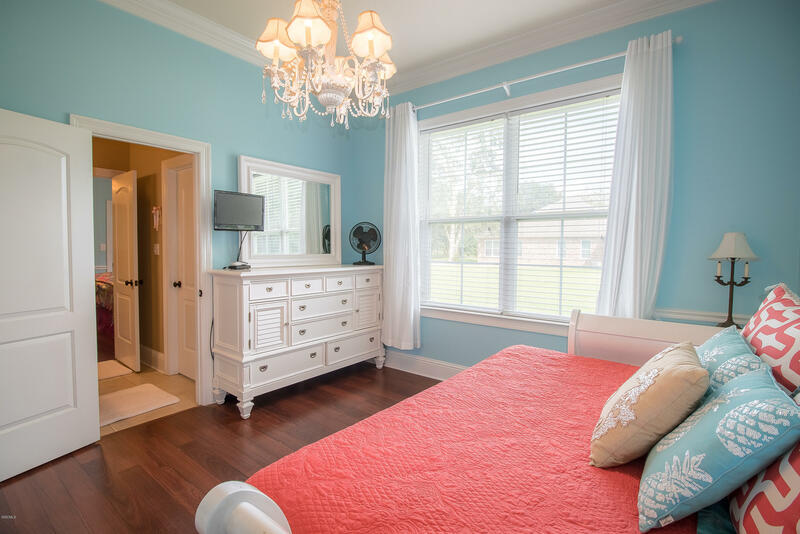 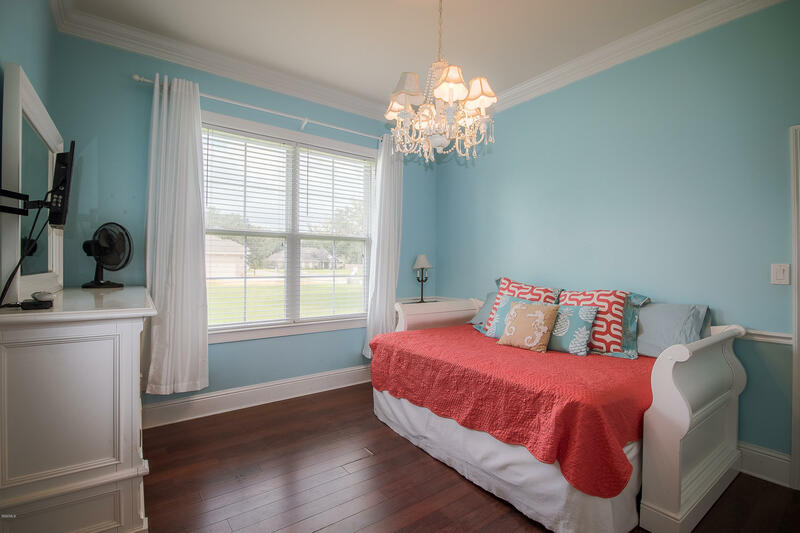 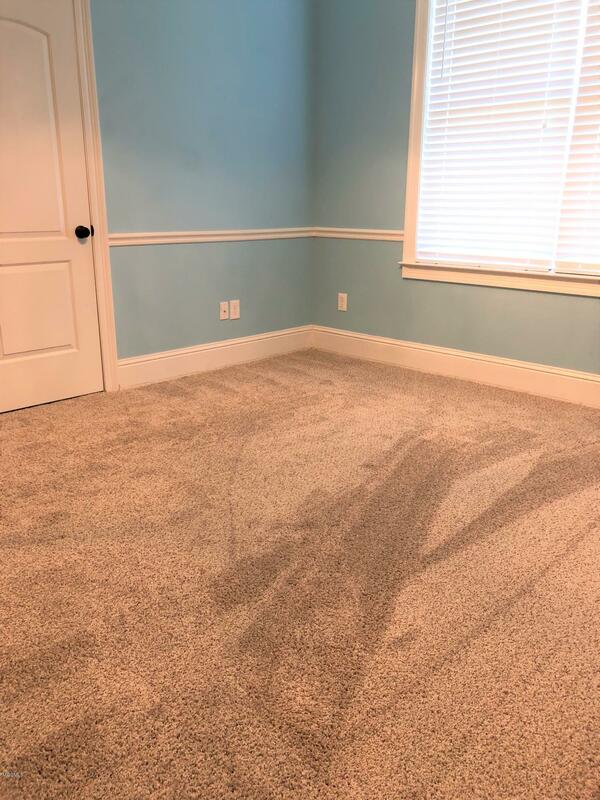 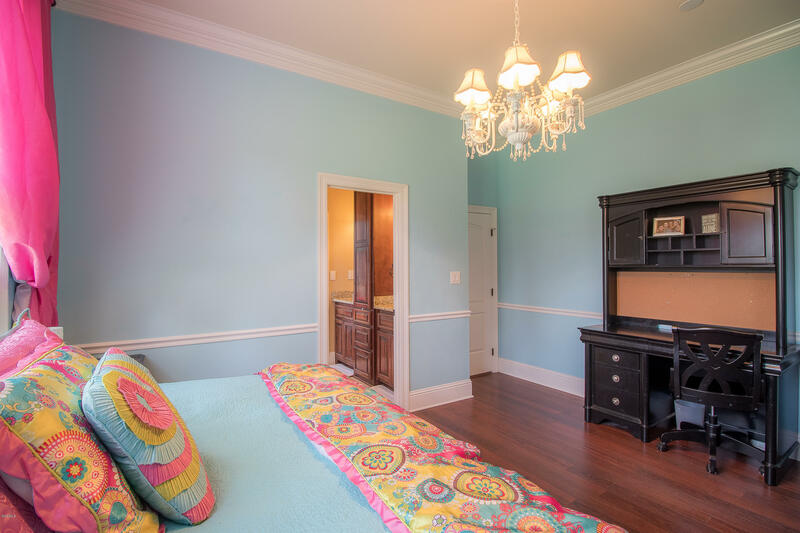 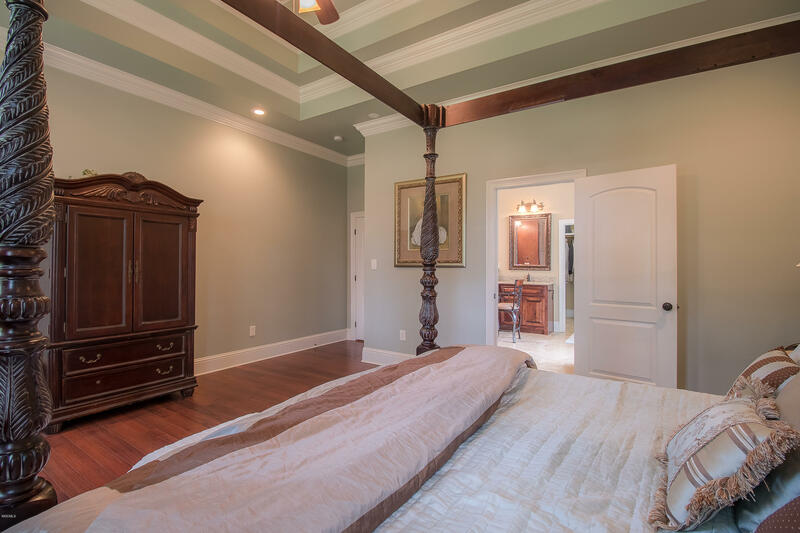 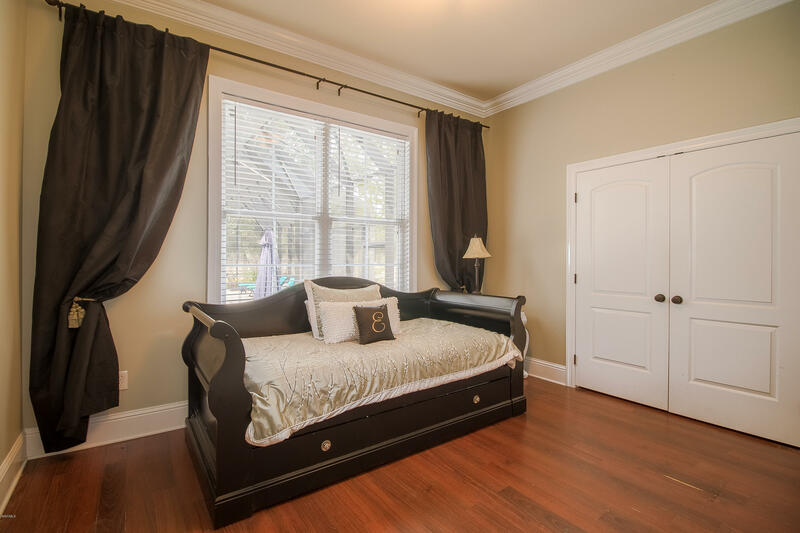 Gorgeous hardwood throughout and new carpet in guest bedrooms. 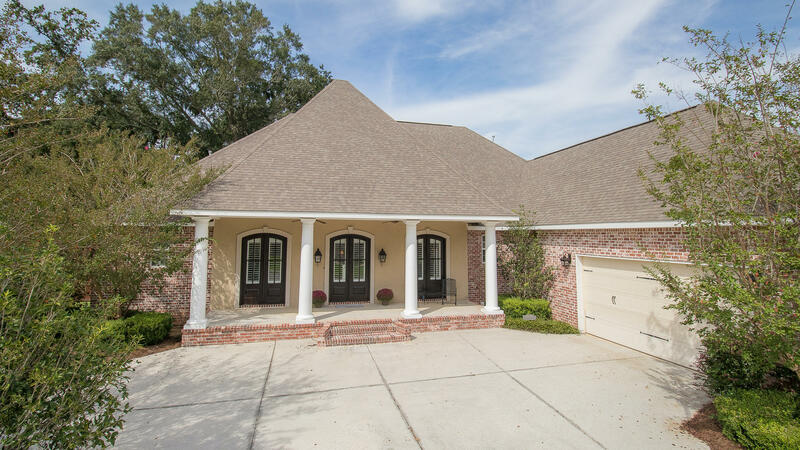 Call today to schedule your viewing!